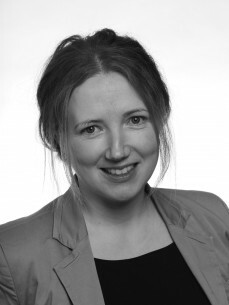 Louise has over 20 years’ experience in social and economic development, working in cross community projects in Northern Ireland before moving to Dublin in 1999 to work in the north east inner city as part of the urban regeneration programme for the area. Louise is a graduate of University of Ulster at Jordanstown with a BA (Hons) Degree in Applied Economics and Queens University, Belfast with an MSc in Community and Rural Development. Louise advises companies on strategic community investment and community stakeholder engagement.